Dimitra Neonakis always had a love for science and nature, but came late in life to formal science education. 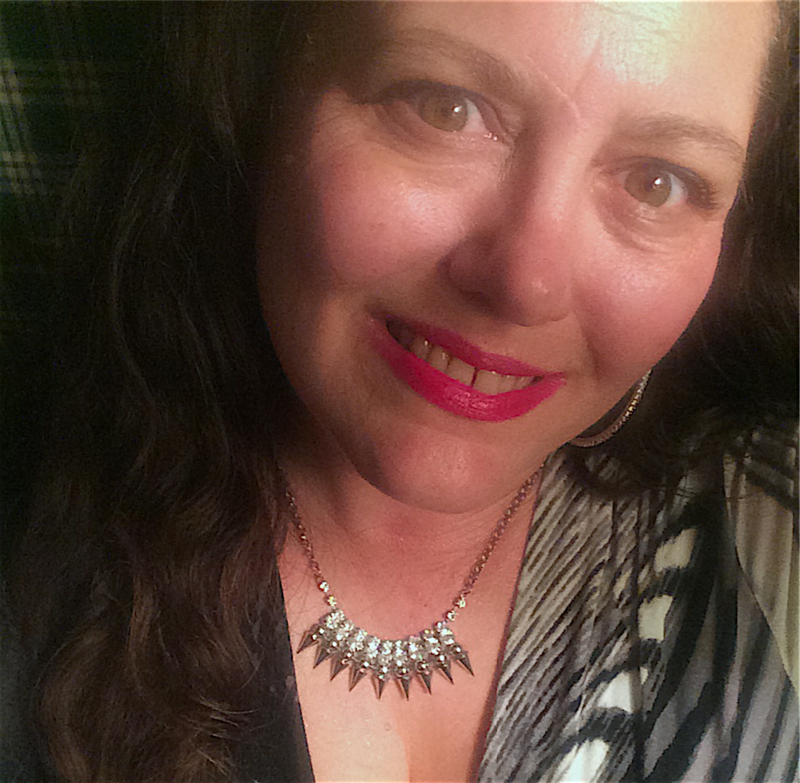 With degrees in visual and performing arts and an environmental monitoring certificate, Dimitra brings her A game to STEAM education. Dimitra has designed and classroom-tested science activities for formal and informal k-12 and collegiate science education since 2005. She works both with at risk and neurodiverse populations as well as typical students. Students fondly refer to her as Ms. Dee and Ms. Frizzle and they all agree that science is fun! Most kids love a treasure hunt. There is a special thrill to using physical effort to uncover a nice surprise. This discovery-based activity is perfect for the little ones in your family, play group or class. I aligned it to NGSS standards for you so if the wolves come a 'knocking' wanting to know why you are making such a messy racket you can illustrate all the terrific STEM learning going on as they play. A small container to cast your "rock"
Mix the plaster in the cup according to package directions. Always add plaster to water, never water to plaster. Add a little sand for texture. You should have a gritty, buttery, creamy consistency. Scoop this mixture into your box or cup and embed the minerals. Allow to dry. When dry, peel away the cup and you're ready to rock! Invite little ones to don safety goggles. 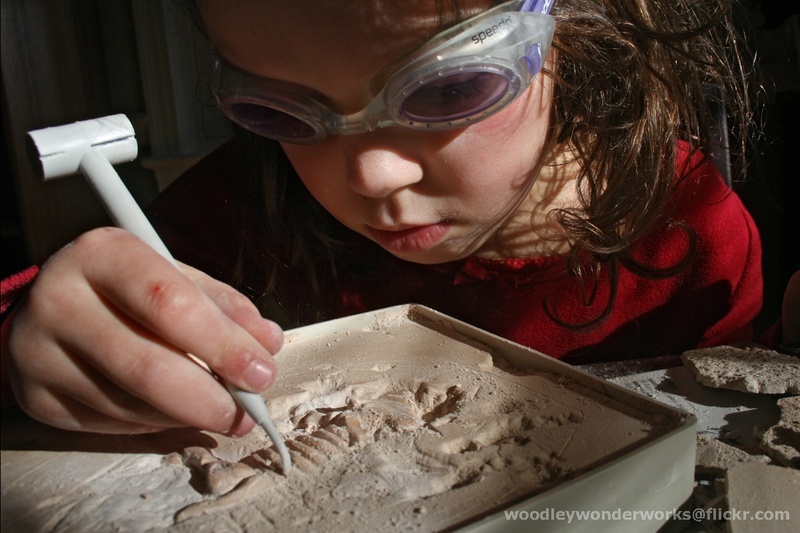 Show them how to use the hammer and "chisel" to unearth their treasures. It is a good idea to do this outside or to place a tarp or newspaper under the activity to protect furniture. 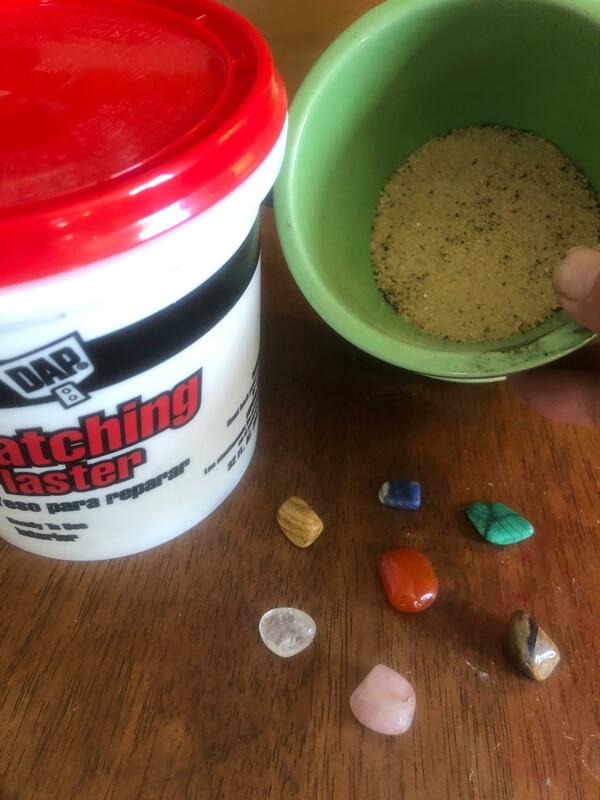 This activity will burn off lots of energy and excitement will build as treasures are "unearthed." Now get out your mineral ID kit. You can use the tile to do a streak test. Rub the mineral across the rough surface and examine the color left behind. This is the "streak." This is a method used by geologists to help identify minerals. Next try to see how hard the mineral is. Try to scratch the penny or the glass. Try to scratch the mineral with your fingernail or the nail. 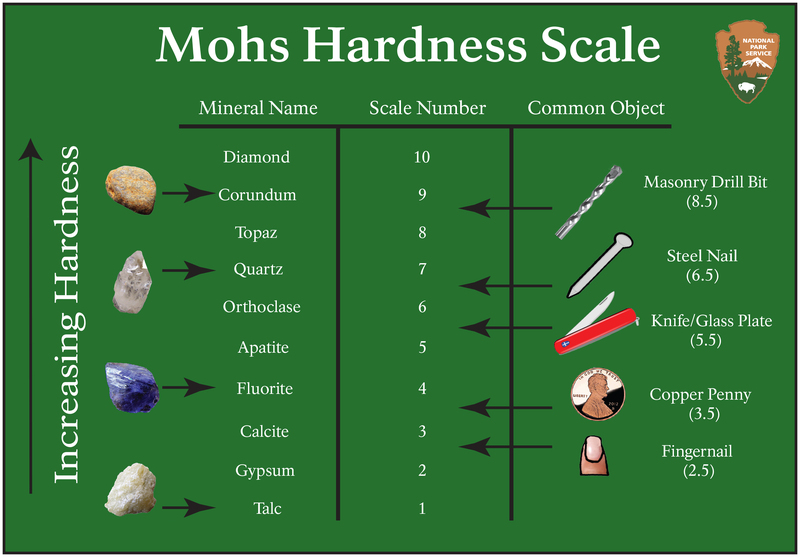 This can help you determine the hardness of the mineral according to the MOHS scale as shown below. You can also look at qualities like luster. Your little one can write these down in a field notebook and then use the field guide or database to identify the mineral. 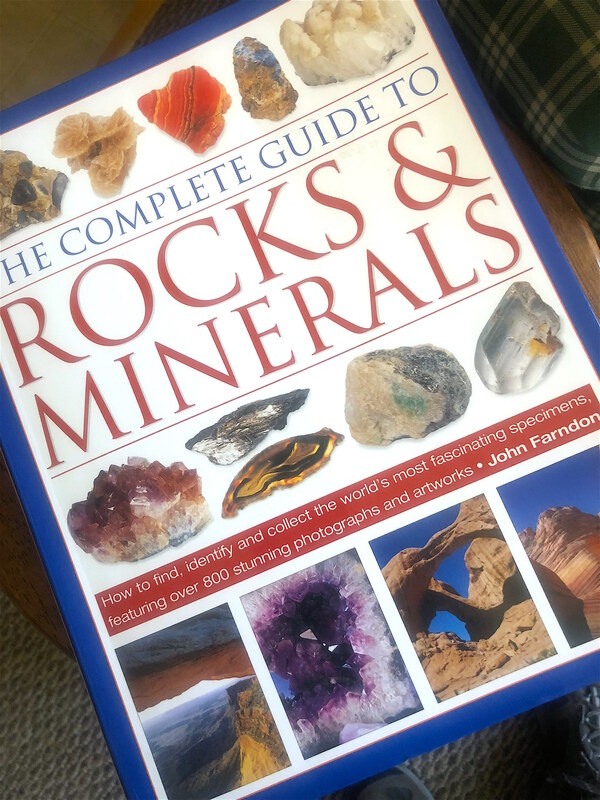 DK field guides are a good choice and here are some good databases: Web Mineral, Mindat, and Geology.com. Create labels for your finds with chemical formulas, names and a specimen number. You could use a special shelf, a sectioned box, a shadow box...the sky is the limit as your little ones curate their collection.